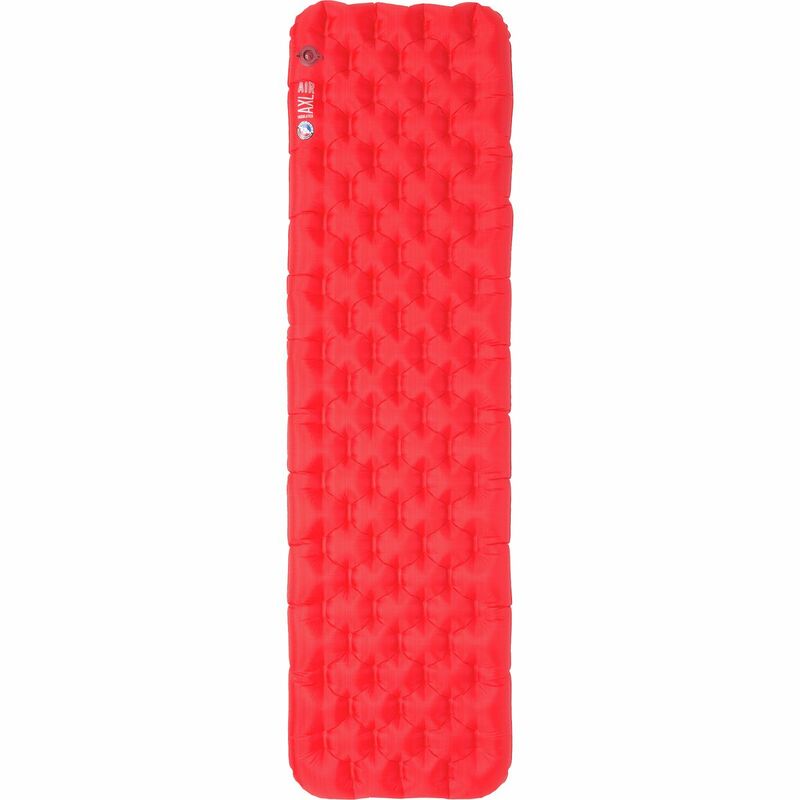 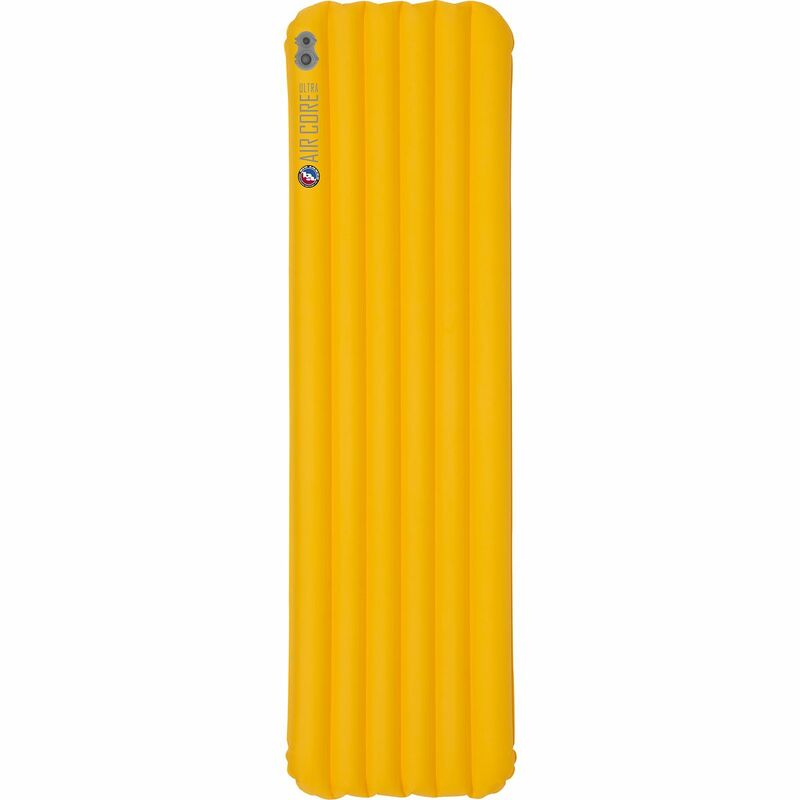 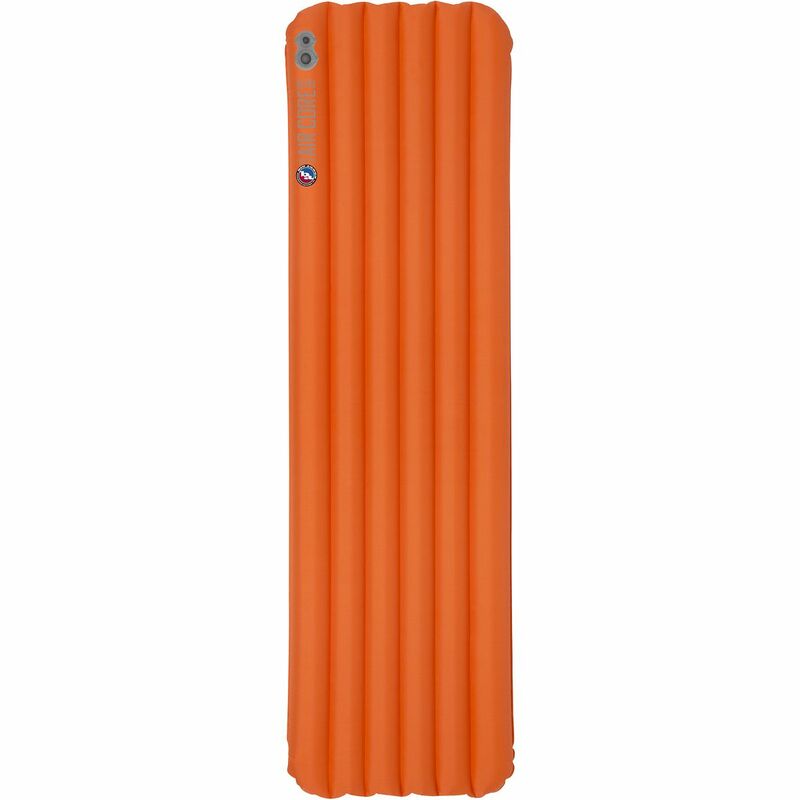 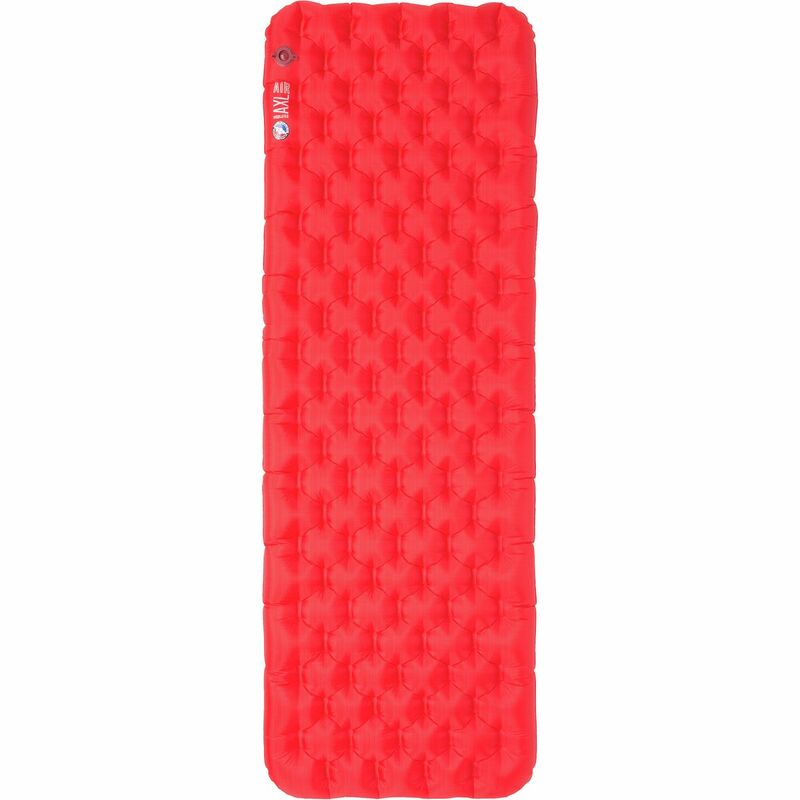 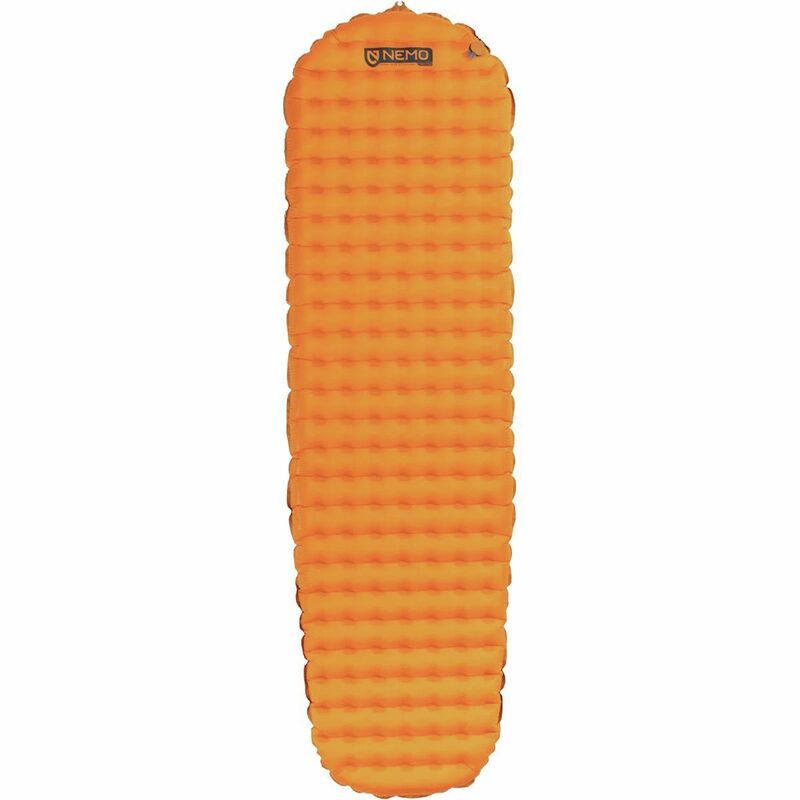 The Nemo Tensor Sleeping Pad is an ultralight, easily packable pad for backpacking and mountaineering in winter. 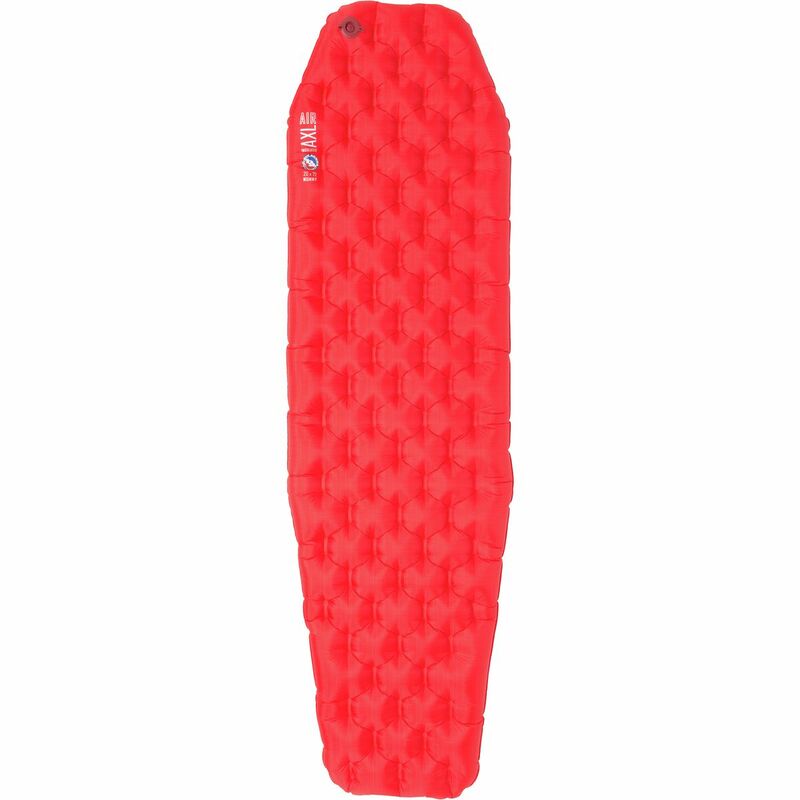 It's surprisingly stable for a sub-pound pad thanks to Nemo's Spaceframe baffles, and the Thermal Mirror film reflects your body heat for boost of warmth. 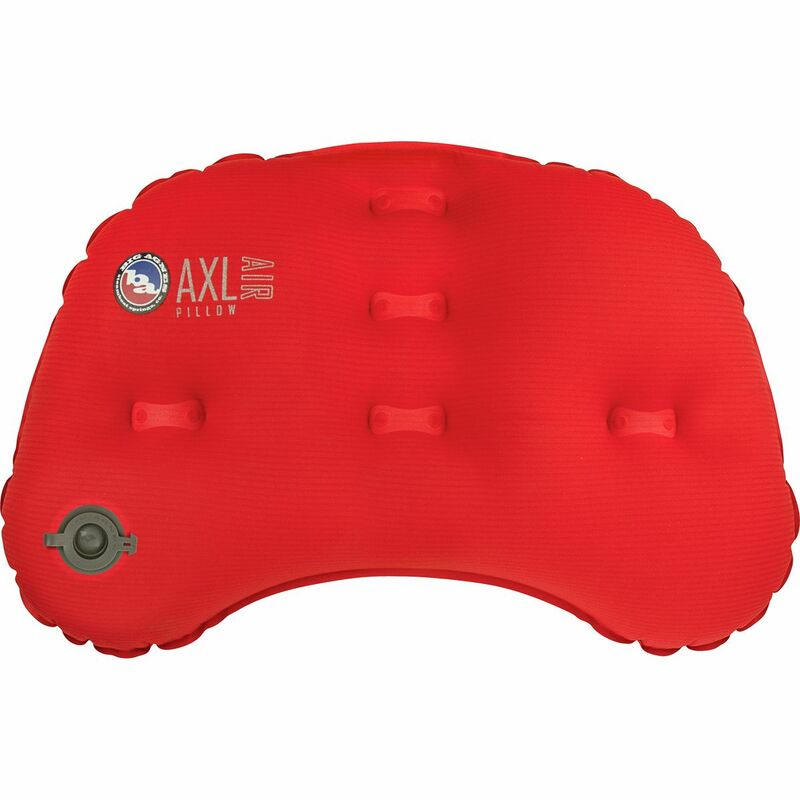 The included Vortex pump sack lets you pump up the bag without wasting your breath. 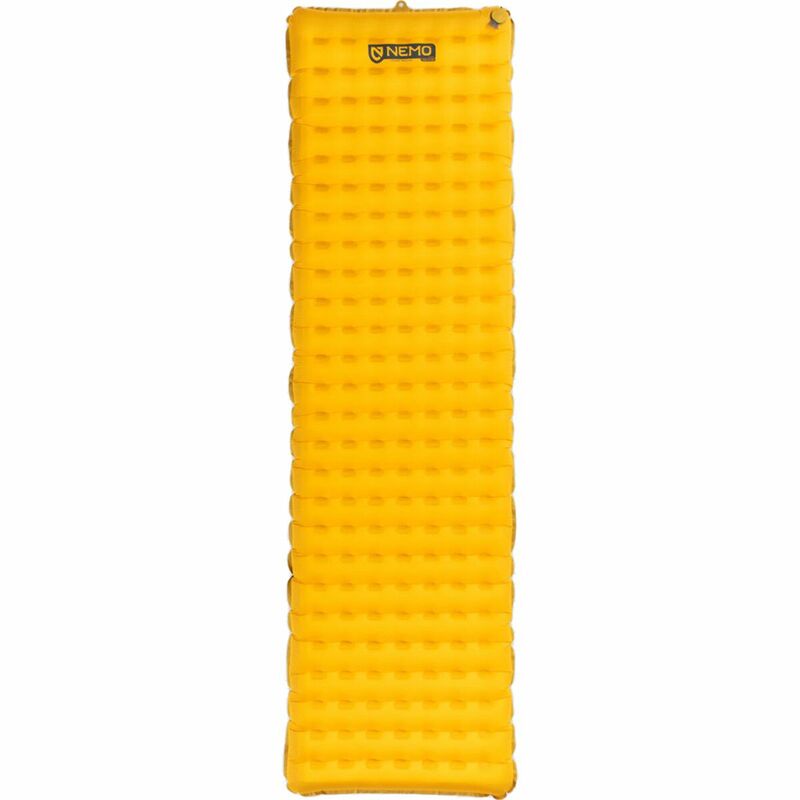 The micro-valve stays out of the way when you're packing, and it provides easy inflation/deflation just like regular-sized valves. 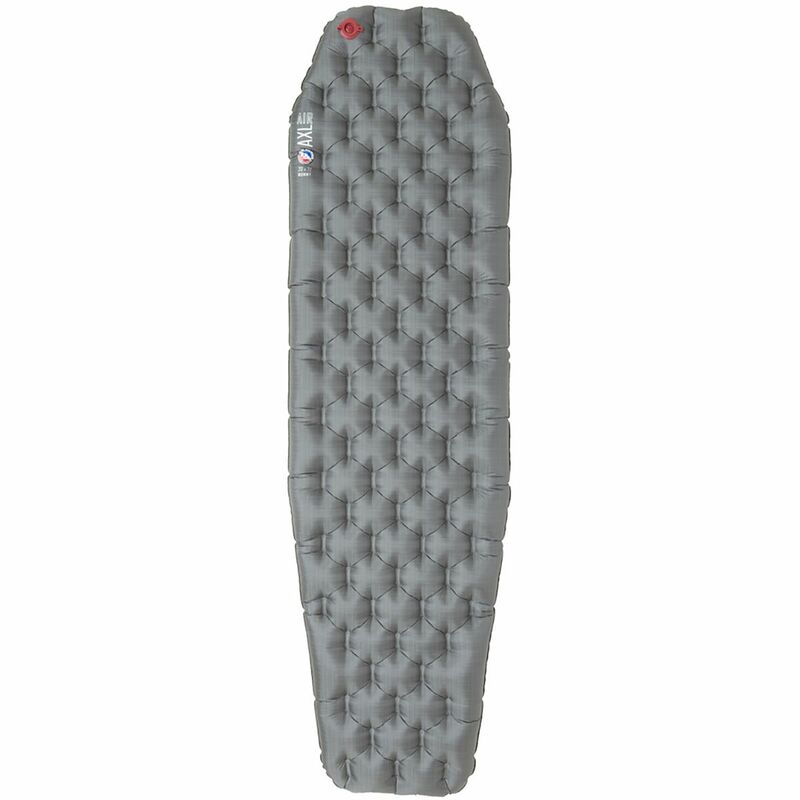 With a layer of Primaloft synthetic insulation, a heat-reflective metallic film, and baffle construction, Nemo Equipment's Tensor Insulated Sleeping Pad might just give you the coziest night of sleep you've ever had in the backcountry, but it's still not gonna stop your tent mate from snoring. Then again, you might not notice him catching Zs when you're cuddled up on the Tensor's super-quiet 20D polyester fabric and undulated lateral baffles, which help keep the sleeping pad flat, stable, and oh so comfy.